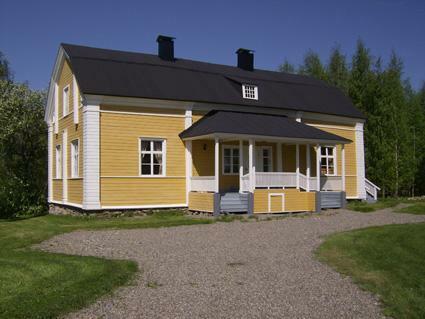 This beautiful and peaceful rectory is built in 1827, renovated in 2010 located in Varpuniemi Sotkamo, Vuokatti 10 km. The building was the rectory in 1927-1885. 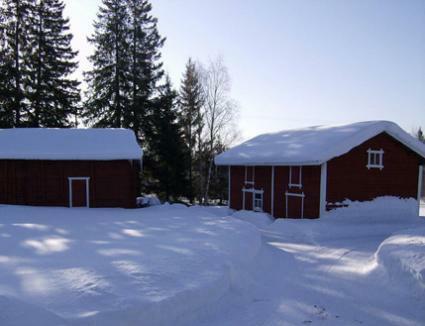 Warm area 152 m², separate kitchen, dining room, living room with bunk for 1 person. 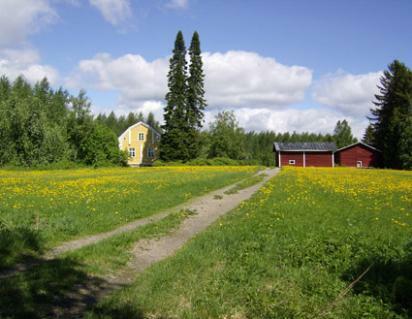 Two bedrooms, One with double bed 160 cm), and 1 bed (100 cm) and the second with bed (140cm). Extra beds for 3 (mattresses). Shower / toilet. Out door Sauna with wood heated stove. Water is heated in a stev. Fireplace on the yard. Sotkamo 14 km, Vuokatti Slopes 10 km, Holiday Club Katinkulta Spa 13 km, Lake: Iso-ja Pieni-Sapso 0.5 km. Check in at 16 from the day of departure until 12 noon, also in weekend bookings. Pets allowed. Bedlinen and cleaning are not included in the price. 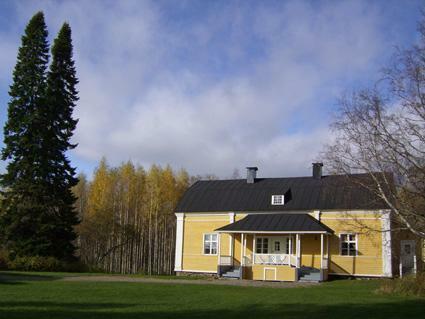 Experience the atmosphere of an old rectory in the middle of nature and silence. 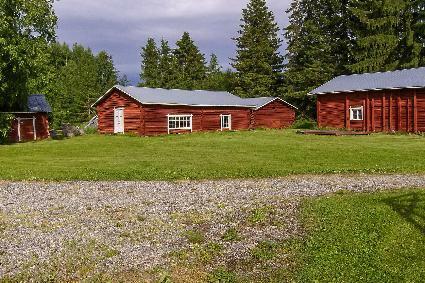 The beautiful yard has several old buildings. Recommended for people who love peace and nature tourists. Please, notice that wood heated ovens are not in use, except sauna stove.